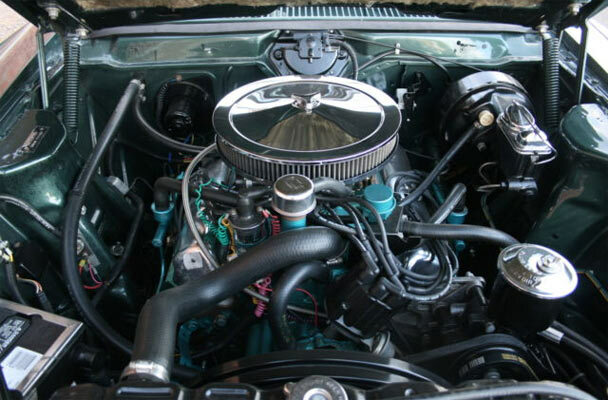 With original drivetrain and all date codes correct, this is a fine example of a California car in all original condition. 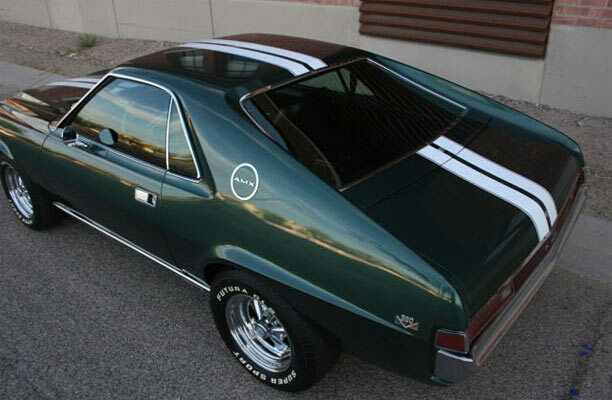 The exterior ‘Rally Green’ seems to be professionally refinished around 10 years ago, with the drivetrain still having the rare California A.I.R. equipment. The interior is also in fine condition with all the glass on the car original, including the windshield. 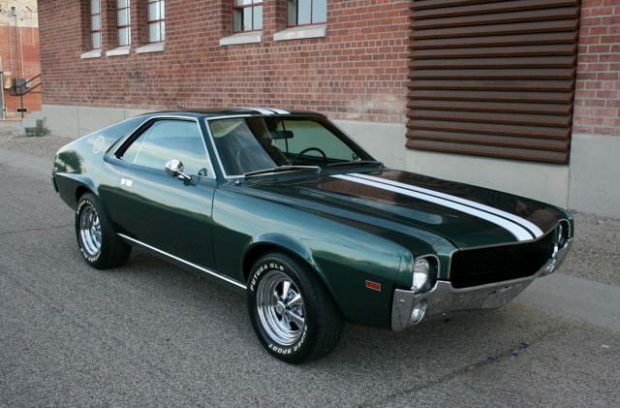 Fine looking vehicle throughout, anybody would be proud to bring this AMX to a show. 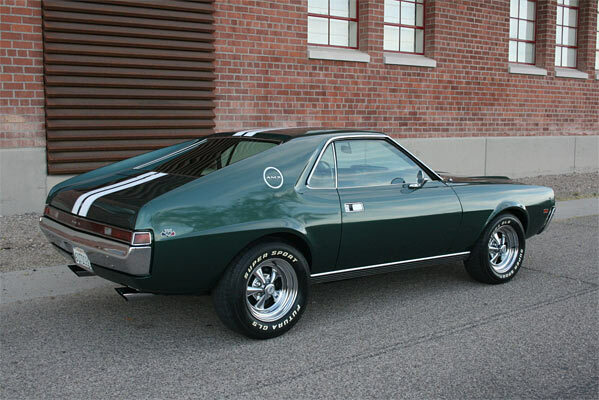 The AMC AMX may not the most popular of the muscle car Pack, a fine example of this shouldn’t be overlooked and will always go up in value as the years go by. Everything looks better with Cragars. Nice car reare find .